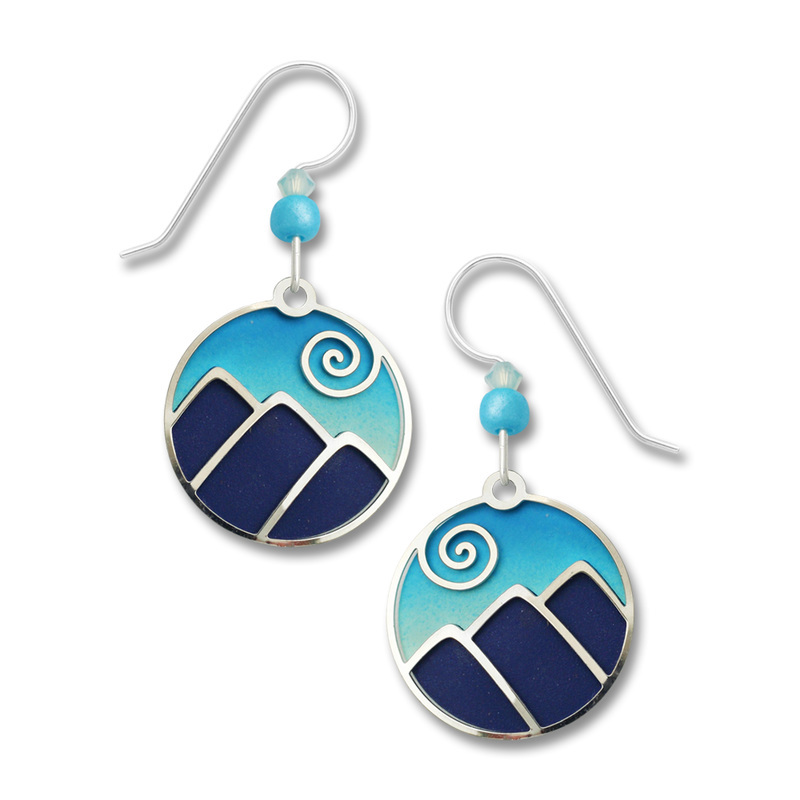 Adajio Earrings - Karen Sobolesky & Co.
Adajio items are etched, then embellished by hand with a special proprietary process that adds color and interest to each piece. Earrings are completed with gold-filled or sterling ear wires, as well as glass, metal and crystal beads. The resulting jewelry is not only unique and colorful, but also lightweight and comfortable to wear. Shipping: Usually ships by Flat-rate box or Priority Mail whichever is cheaper. Free 2-sided, turning, maple lip-card display is available with orders of $750+. ​(Holds 60 carded pairs.) 11.5" footprint (22" in height). Order a Net 60/Guaranteed Sale Display Package. Your display order will be shipped Net 60 (with credit approval). You may exchange any number of items or return our display with any unsold items for credit toward your invoice total, prior to the invoice due date.